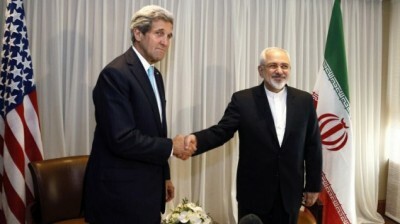 US-Iran Relations: Towards a Polar Reorientation In the Middle East? Political developments are moving extraordinarily fast in the Mideast nowadays, with Russian and American diplomacy being the primary catalysts. Moscow has teamed up with Tehran to kick-start a new round of Syrian reconciliation talks, and it’s working with Riyadh in an effort to get the latter to agree to its inclusive (Syrian-government-incorporating) anti-ISIL initiative and hopefully withdraw its support for terrorists in the country. As involves the US, Washington just struck a monumental deal with Tehran that paves the way for a rapprochement between the two sides, which of course has scared Riyadh to no end and somewhat motivated its cautious redirection towards Russia. No matter how complicated the larger situation appears, however, it’s unmistakable that two main trends have emerged – Russia and Saudi Arabia are getting closer with one another at the same time that the US and Iran are doing the same. This makes for a very peculiar state of affairs at the moment that needs a thorough and clarifying elaboration, a categorical comparison of its two main components, and a forecast for its evolution in order to help make sense of it all. 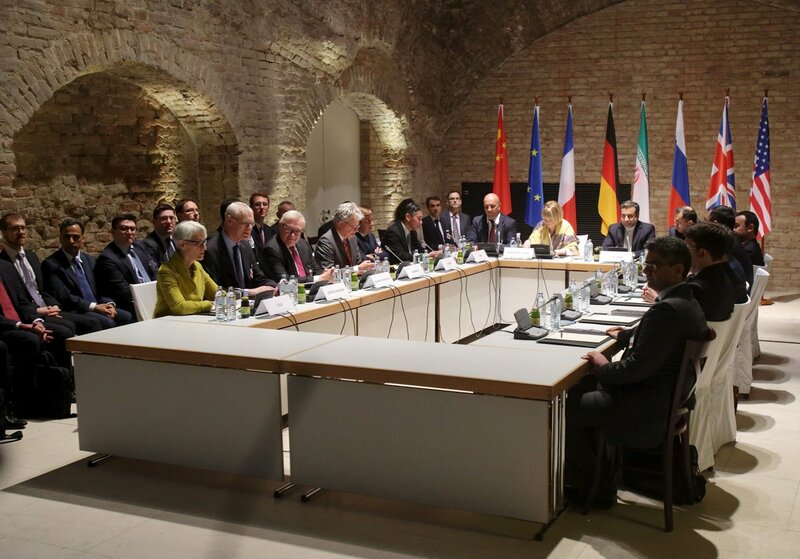 Quite a few analysts have argued that Iran took quite a strategic loss in signing the nuclear deal, although they differ somewhat in their explanations for why it ultimately agreed to it in the first place. To speak on the agreement’s critics and cautionaries, these include the likes of Peter Lvov,Christopher Black, and Eric Draitser. Lvov says that the arrangement places Iran in the Western strategic camp and is a major loss for Russia, which Black seconds. They say that the Islamic Republic was coerced into embarrassing nuclear energy restrictions and oversight, as well as the continuation of “terrorism”- and ballistic missile-related sanctions out of combined fear of a conventional strike and/or Color Revolution. Draitser is less critical in his assessment and sees it mostly through a business perspective, but he does caution that it could have catastrophic long-term consequences for Eurasia’s multipolar future. The author’s own analysis on this matter was written back in November when it first seemed like all sides would seal a deal, and it’s actually quite relevant to the current post-deal strategic situation. Overall, it’s argued that while Iran might see certain economic, military, and soft power benefits in the agreement, it’s put itself in a position to be exploited by the US further down the line and end up losing everything that it had earlier thought it gained. To expand on that piece for the current realities, it does seem like Color Revolution fears definitely motivated Iran’s leaders. For one, the ‘Kurdish test run’ from early May could have made them realize their vulnerability to a transnational Kurdish uprising, which might be the reason the government is officially neutral in thecurrent Turkish-Kurdish War and has temporarily closed its border with its northwestern neighbor. These countries are mostly concerned with the economic and energy consequences of the deal, since they all want in on the coming riches. It was just described why Iran is ripe for an economic renaissance, so focusing on its energy potential, there are 3 complementary opportunities that Iran. 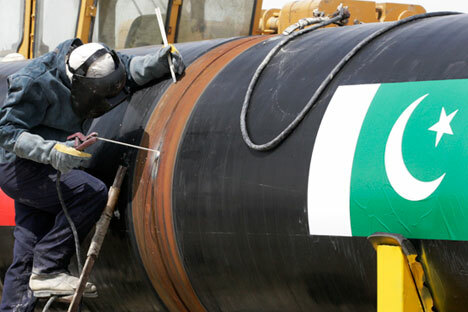 The first two deal with gas export to the EU via either an Iran-EU and/or a Turkmenistan-Iran-EU pipeline, while the other is to China through the Iran-Pakistan-China route (with an additionalIran-India project being planned as well). The combined effect of all this gas on the market couldpredictably depress prices, and this would be compounded by the opening of Iran’s underutilized oil reserves as well (with the gas price being indexed to oil). Iran is used to surviving sanctions and ‘living on less’, so to speak, so it and its budgetary interests can easily absorb the relatively miniscule profit margins associated with low oil and gas prices since such expected revenue is still better than whatever Iran would be receiving if the sanctions were still in effect. Beijing, Paris, Berlin, and London are always in favor of the cheapest energy imports possible, so it would obviously be to their advantage to see all of these projects come to fruition (not just the LNG ones) to advance their mutual price-lowering objectives, and as just said, Iran looks to be supportive of this scenario despite reassurances that it may have previously given to Russia. It was earlier written how Iran will likely send some of the billions of dollars of unfrozen funds it receives next year to its Hezbollah, Syrian, and Houthi allies, and this has thus opened up a ‘race to the finish’ between the US and Iran. The general idea is that Washington must bring its regional wars to a ‘favorable’ conclusion before Tehran’s truckload of treasure arrives to the battlefield and buffets the defensive potential of its partners, thereby rendering the US’ attempts at ‘victory’ all but useless and completely changing the regional dynamic. While there are certainly positive opportunities for Iran and its allies to be found in this reality, it does create a very unpredictable scramble by the US to urgently secure its militant and regime change interests before it’s too late (hand-in-hand with Turkey, it must be reminded), and in hindsight, this scramble and the fear it inspired in Saudi Arabia is one of the partial reasons for Riyadh initiating its nascent partnership with Moscow (which is being viewednegatively in Tehran).